Adopting a recue pet is a wonderful feeling, there are thousands of animals in rehoming centres nationwide waiting to find their forever homes. 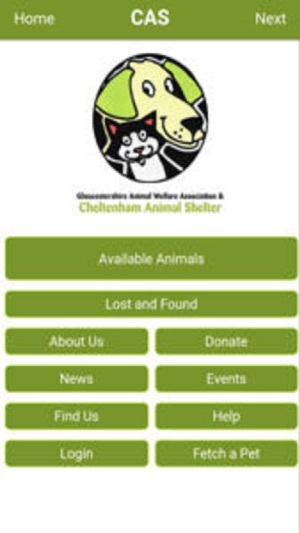 Browse our app to view animals currently available for adoption at Cheltenham Animal Shelter. Register you details and set your preferences to receive a personal notification when a pet matches your chosen selection. 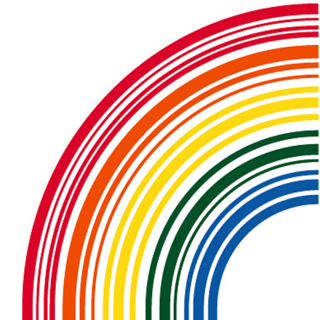 Also keep up to date with the latest news and events direct from the Shelter. You details are safe with us and we will never share or sell personal details to third parties. Each year we care for around 1000 animals at a cost of over £500,000 without the help of any Government funding. 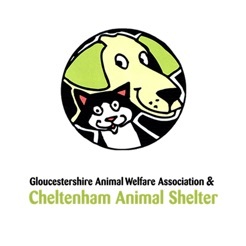 Cheltenham Animal Shelter is a registered charity with the Charity Commission and is also a member of the Association of Dogs and Cats Homes (ADCH).